I'm Tuck. I'm an Interaction Design Professional. I am a human-centred technology designer at heart. 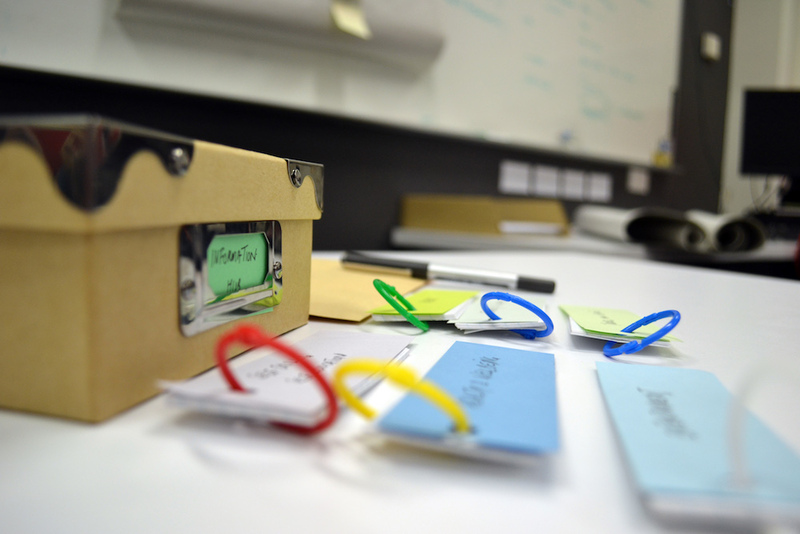 I have worked as a researcher and technology designer in Denmark, the UK and Australia, contributing to knowledge in HCI, Design Research, Participatory Design, Interaction Design, and Social Computing. 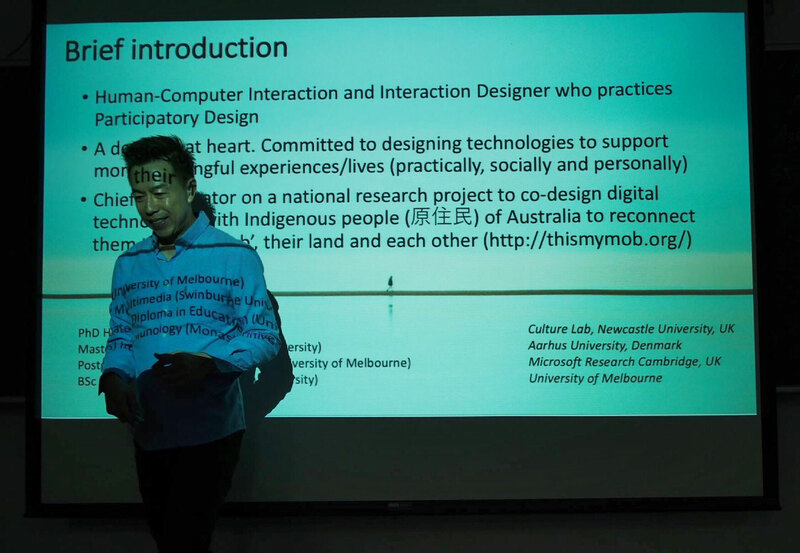 In my day job, I am a Human-Computer Interaction (HCI) and Interaction Design researcher who specialises in Human-Centred approaches of inquiry and technology design at the University of Technology, Sydney (UTS). I am a design-centric HCI researcher. I am most excited when I am able to apply insights gained about people and their situations to producing designs that are appropriate and meaningful for people. I publish primarily within the disciplines of Human-Computer interactions (HCI) and Interaction Design. The main conferences include CHI, DIS, PDC, and OzCHI. 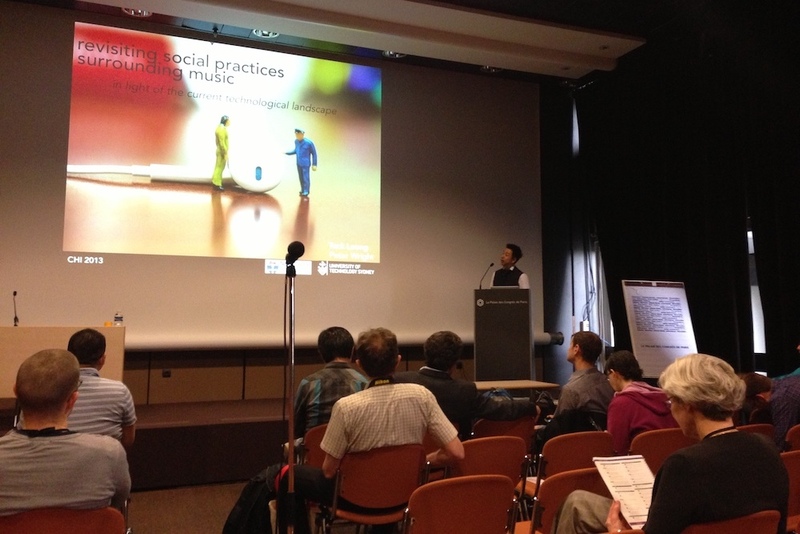 I have also published in high impact journals such as Digital Creativity and the ACM Transactions of Computer-Human Interactions (ToCHI). There are many challenges currently standing in the way of making the IoT a reality. What we read about predominantly (at least in research/academic writings) are the massive technical undertakings required to put together the IoT. However, as my previous blog entry indicates, there are also great challenges that clearly relate to human concerns when realising the vision of the IoT. These human concerns are what HCI and Interaction Design practitioners primarily deal with. So, I will further elaborate some of these concerns and think about how we might begin to address them. The idea of the Internet of Things (IoT) is exciting! Perhaps that's why so much has been written about the IoT even though it has yet to fully materialise. The vision of the IoT is of the "future of the Internet". While the current Internet consists primarily of a vast numbers of interconnected computers and smart devices, the envisioned IoT promises an unimaginable escalation of the current interconnected networks whereby all "things" can be potentially connected and networked; able to communicate, sense, track, store data and act upon each other ("things") as well as upon the physical and virtual environment. Through this, it is speculated that the IoT will have the potential to significantly extend, enrich and even shift the relationship between people and the world around them; playing a pivotal role in addressing many of today’s societal challenges such as an ageing society, deforestation, traffic congestion and recyclability.